Socrates said “define your terms." On this subject we definitely should look at terms. 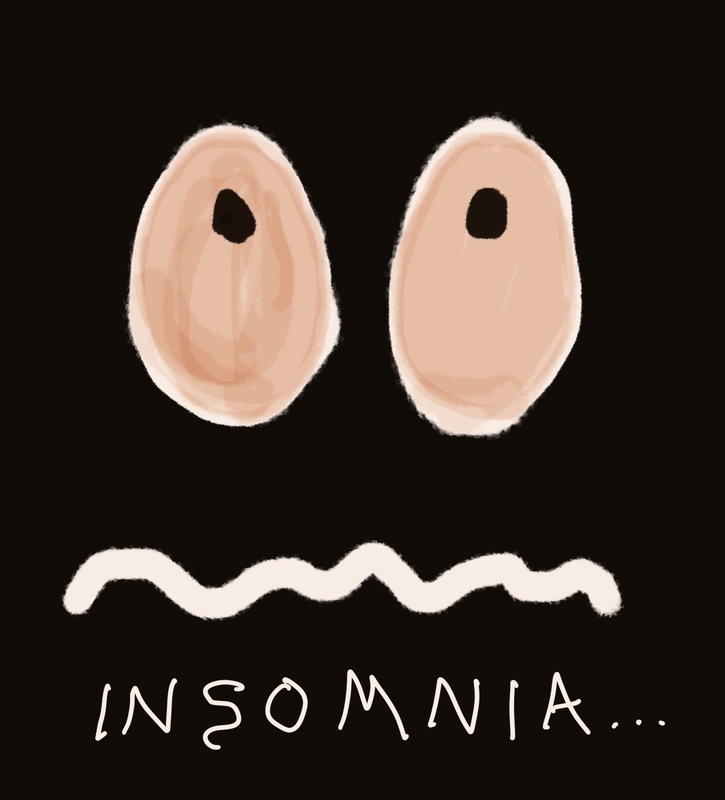 My rather large dictionary defines insomnia as a chronic inability to sleep. And sleep - what is this? This same dictionary says sleep is a natural, periodically recurring physiological state of rest, characterized by relative physical and nervous inactivity, unconsciousness, and a lessened responsiveness, dormancy, or hibernation. Another big dictionary says a state of physical and mental rest; an altered state of consciousness. This should give you a pretty good grasp of what sleep and insomnia are. If you wake up physically and mentally alert and rested no matter what transpired during the night you could say you slept at least pretty well. If you are not mentally and physically well rested then your sleep was less than good. So there is a relative scale of awful to great sleep. If your sleep is so-so then you might seriously wish to address your condition or you might wish to improve your relative state. Another thing to know is that there are normally different states of sleep. Most of sleep is light and much less of it is deep. This is normal. Here is an example. You are lying on the couch watching the sports broadcast of the 11 PM news. Then you wake up at the end of the late late show almost 2 hours later. You do not remember if your team won the night’s game, nor do you remember the late or late late show. You were in deep sleep, unconscious, an altered state of awareness. The rest of the night could be light sleep and perhaps you go unconscious for an hour before you get up. You feel well rested mentally and physically. Is that a good nights sleep? I would say yes. If you do this 4 or 5 nights a week then that does not sound like a chronic state of poor sleep defined as insomnia. Could you do better than you have been doing in your rest? If you think yes, then this should be able to be improved. If you have mostly poor sleep then this is a serious condition and should be addressed. 1. Do you sleep through the night but wake up tired or fatigued? 2. Do you go right to sleep but wake up a few hours later and have trouble getting back to sleep? 3. Do you have trouble getting to sleep in the first place? 4. Is your mind active and chattering at you but you are not particularly stressed about something? 5. Are you stressed about your future so cannot get relaxed and go to sleep? 6. Are you unable to get rested because some part of your body is tense or painful or otherwise uncomfortable? One yes answer would be easier to address. You could have several yes answers to the above questions which would mean a more complex and involved address to your situations. If you have insomnia or sleep concerns come see me and let us assist you to unravel the condition.